We’ve explored high style for high summer in many of our July blog posts. Topics included the glitzy design of a French palace, traditional royal nursery decor, and a star-studded antique armoire in our gallery. 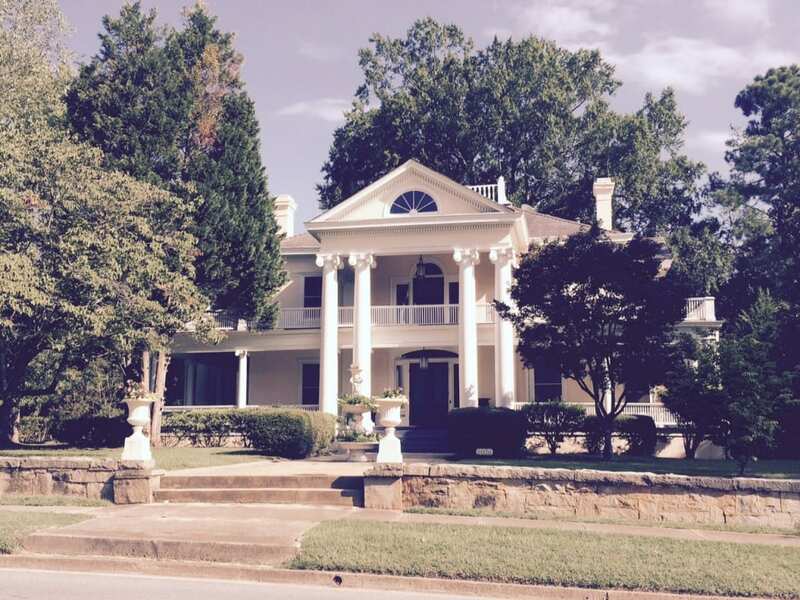 But high style comes in many guises, so let’s revisit some of our favorite July posts. 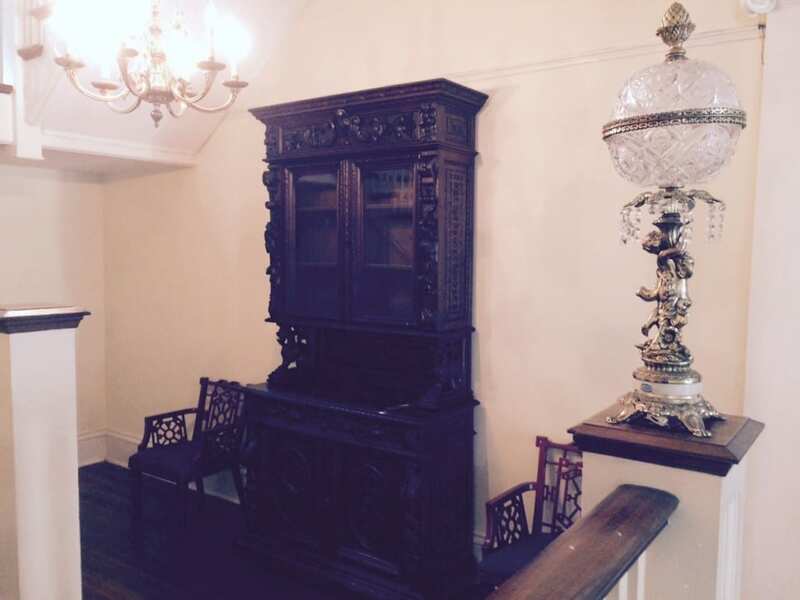 I was thrilled to write the story behind this month’s Star Buy Louis XIV Armoire. 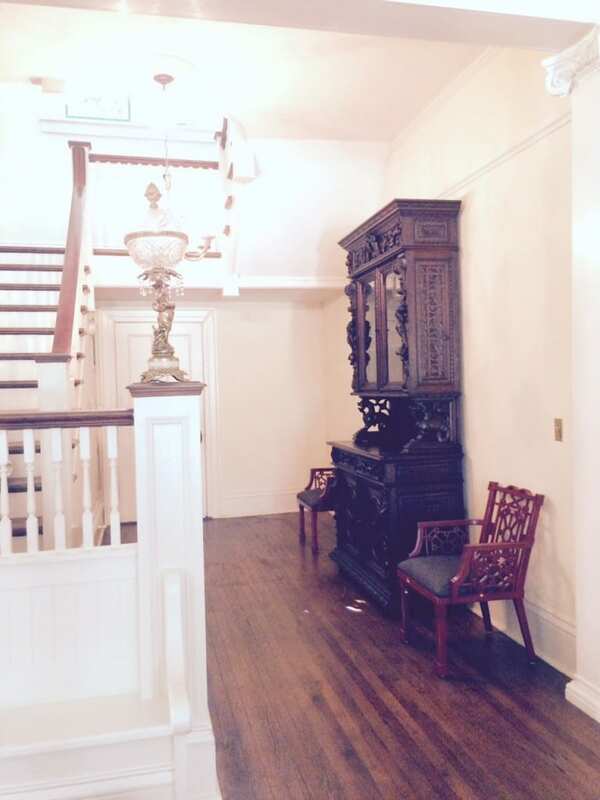 Dating to 1710, the wonderful antique Louis XIV armoire currently on consignment in our gallery was owned by the late movie critic, Gene Siskel. He bought it at the Biennale de Paris art festival. 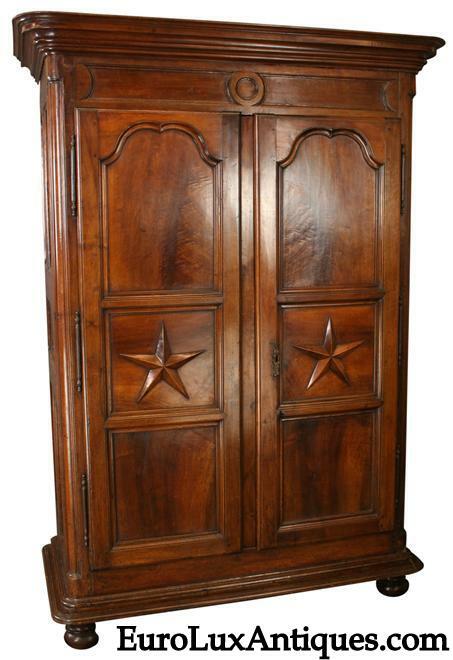 The walnut armoire or closet is beautifully decorated with a star design in relief on each of the two doors. As the armoire was crafted in France 300 years ago during the reign of the Sun King, Louis XIV, I started thinking about Louis XIV’s great legacy: The Palace of Versailles. The palace is on on UNESCO’s World Heritage List and visitors from all over the world still flock to see it. Greg and I went too! The interiors are jaw-dropping, as you see in my post on Palace of Versailles historic interiors. 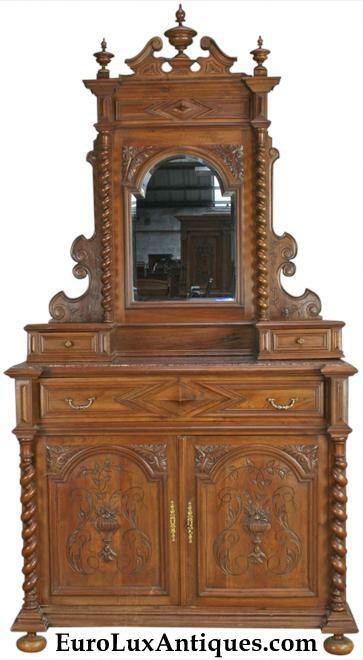 The French don’t have a monopoly on high style, although Mechelen style antique furniture was influenced by the French Hunting style. Mechelen furniture hails from the Belgian city of Mechelen and it is heavily-carved with exotic details like lions’ heads. 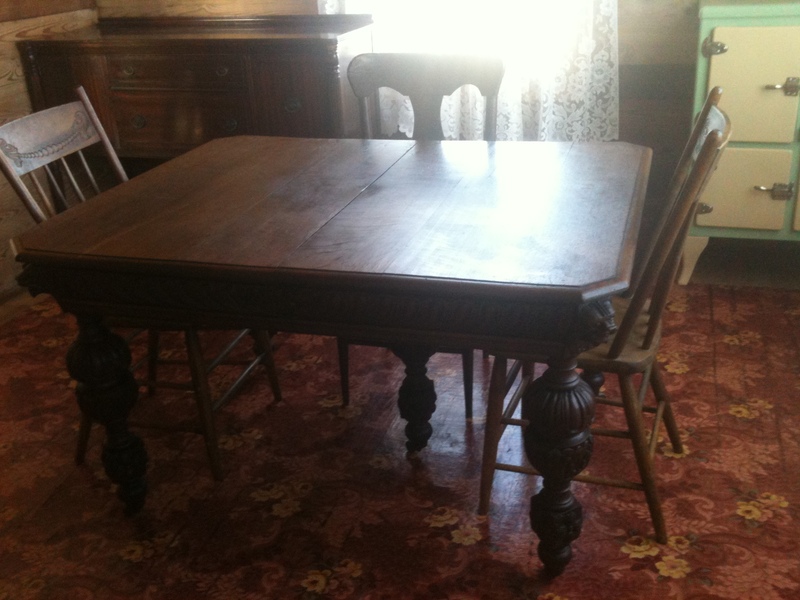 I explained the history and how to recognize these lovely antiques in my post What is Mechelen Style Antique Furniture? I also looked at traditional and comforting farmhouse decor, which appeals to city-dwellers as much as it does to those who live in the country. The farmhouse look often relies on a few simple details, as described in my tips on how to create farmhouse style. The world’s media was all abuzz over the arrival of Princess Kate and Prince William’s first baby. Every baby is a prince or princess, even if it’s not heir to a throne and I gave ideas on designing a traditional style nursery. I was inspired by interior designers’ pictures of how the new royal nursery might look. 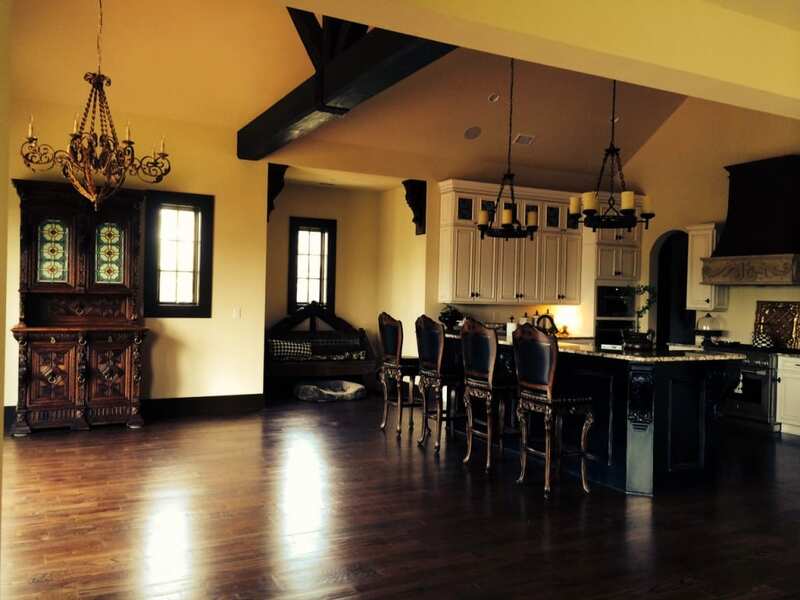 Upcycled chandeliers were the topic of one of our client spotlights this month. We helped the new Tupelo Honey Cafe that recently opened Greenville, SC, by providing an upcycled chandelier to add to the restaurant’s smart contemporary decor. 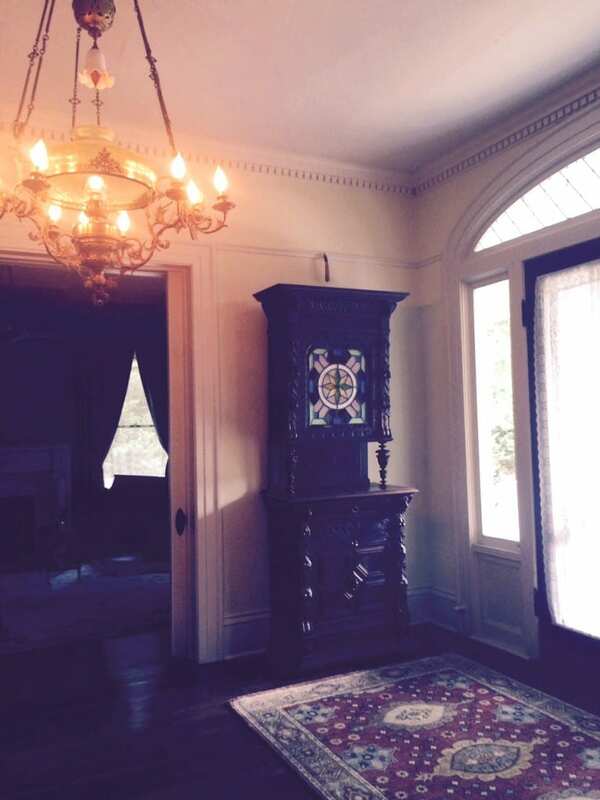 The chandelier really is high style in more ways than one – you have to look up to see it! 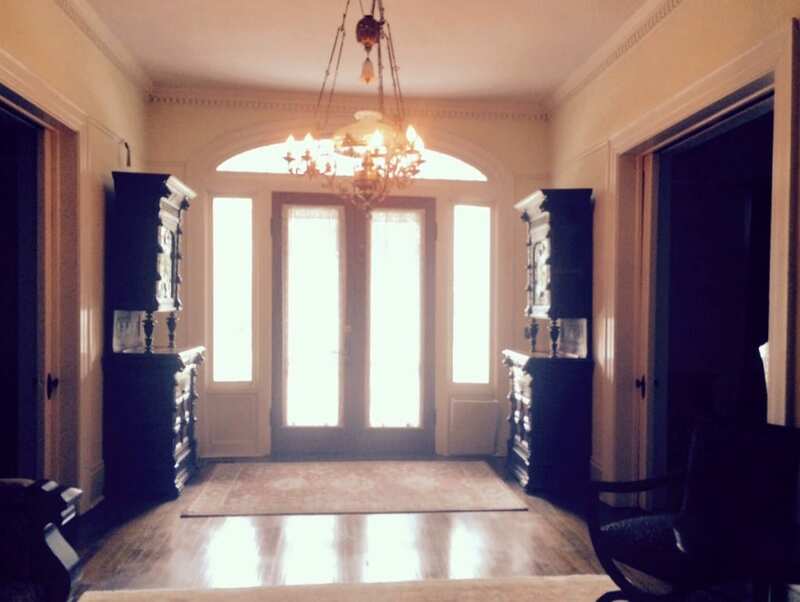 The upcycled chandeliers in our gallery illustrate the upcycling trend perfectly. 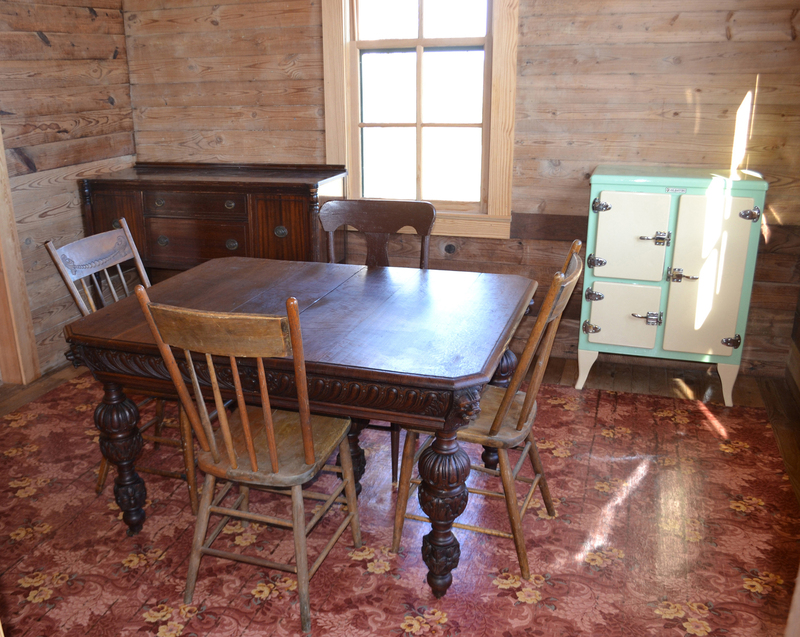 Upcycling is a creative way of taking vintage items to refashion them into something completely different. 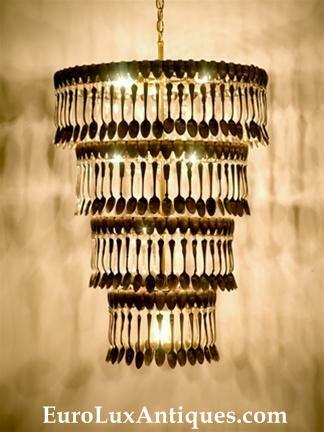 For example, the spoondelier in this picture was custom-made by an artist using 360 vintage silverplate spoons. 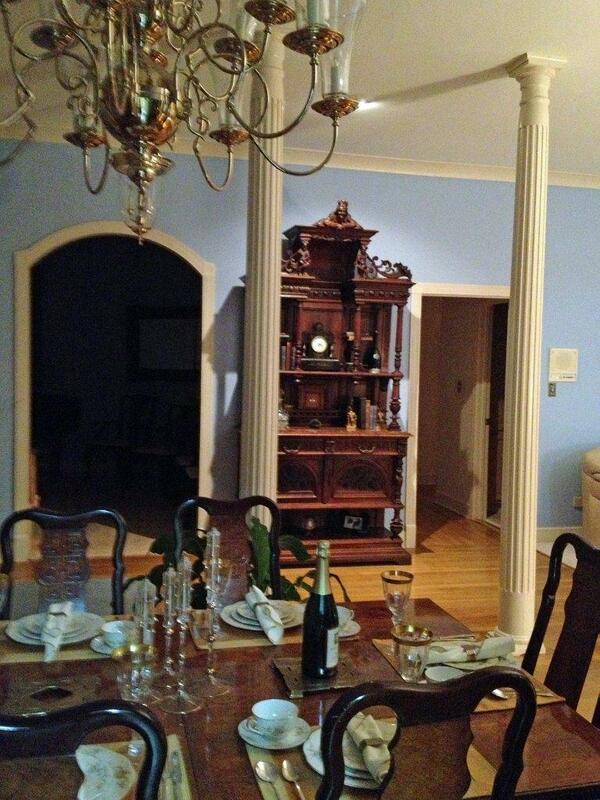 On a similar note, we enjoyed hearing about this antique chair upholstery makeover by our client Susan. 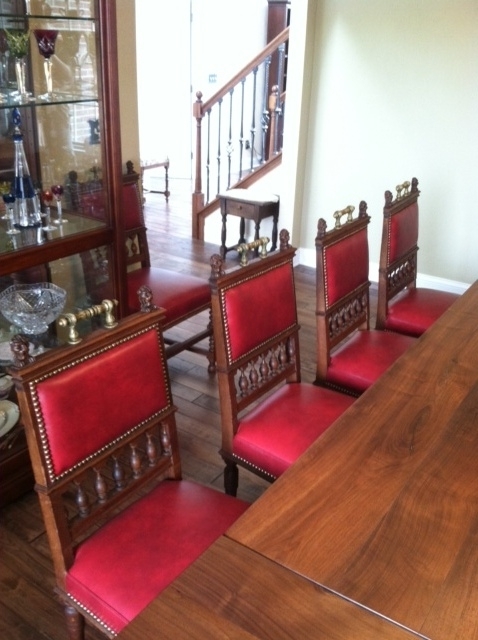 She gave new life to a set of twelve oak Renaissance style chairs she purchased from us. 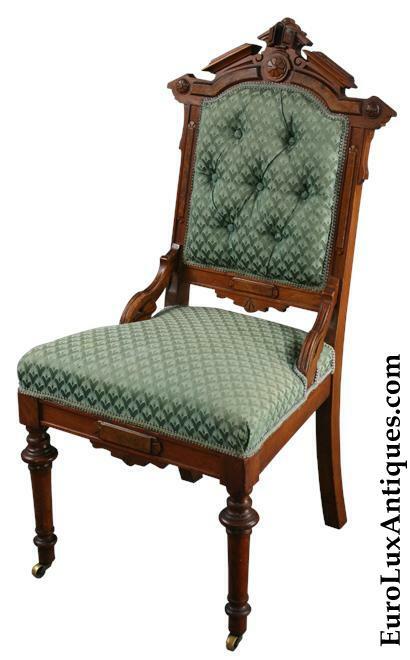 Our descriptions of the antique chairs at EuroLuxAntiques.com always mention if the upholstery needs replacing, and those chairs offer great value for money. They also offer the opportunity to add your own high style stamp by choosing your own upholstery fabric and colors. I hope as we head into the high summer month of August, you’re enjoying high style in your own home, however that looks to you! 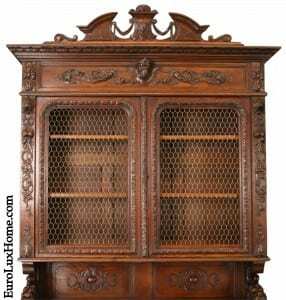 This entry was posted in Antique Furniture, News and tagged Antique Furniture, armoire, chandeliers, Mechelen, upcycled on July 29, 2013 by admin. 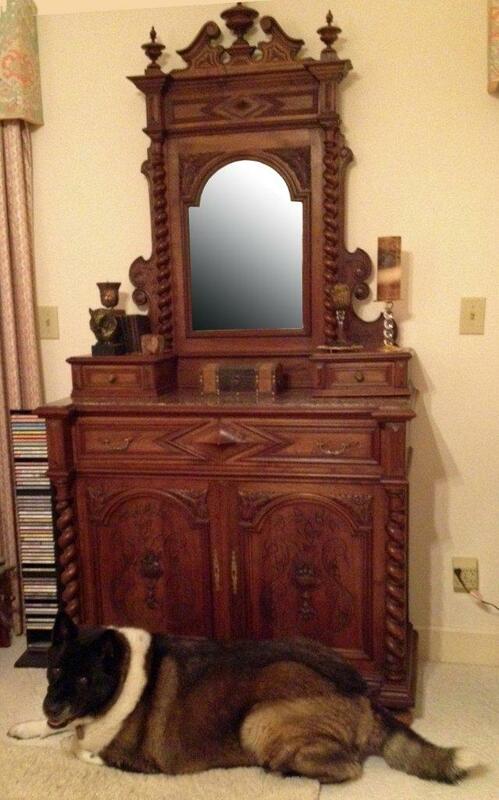 What is Mechelen Style Antique Furniture? 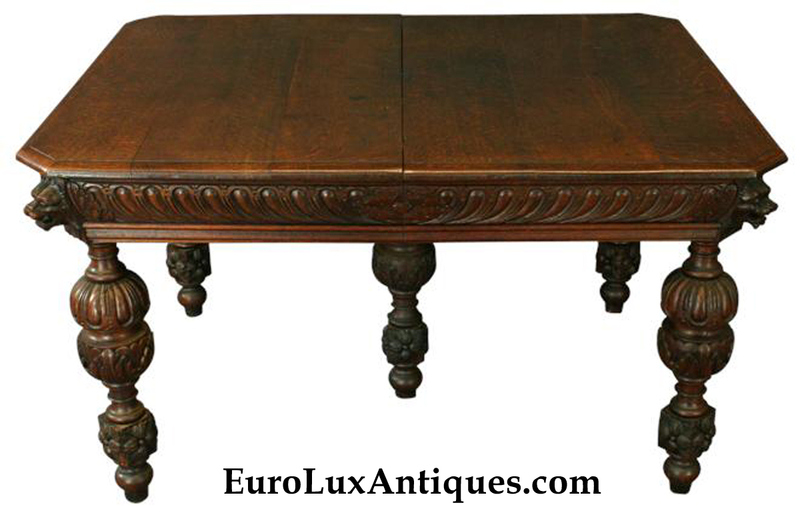 Mechelen style antique furniture is very distinctive and exotic. 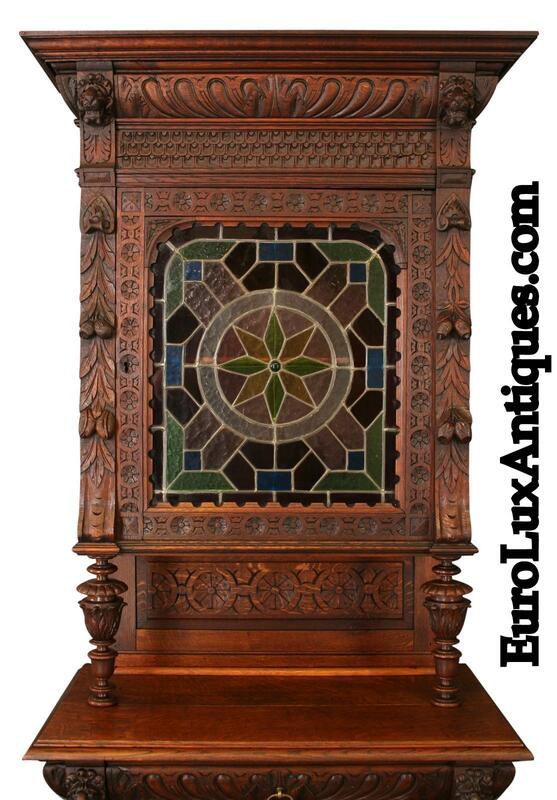 It is heavily hand-carved with foliage and typically a pride of roaring lion heads too! People who know the Mechelen look often fall in love with it, but many Americans are not that familiar with this Flemish furniture style. This wonderful antique buffet currently in our gallery is an excellent example of the Mechelen style. 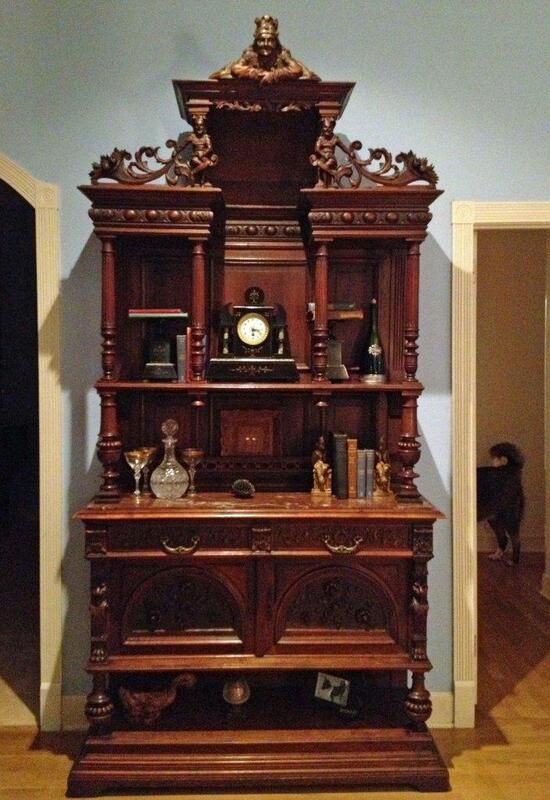 It dates to 1900 and is superbly carved with winged lions on the side. Lions’ heads on the cabinets are embellished with metal rings and the craftsmen added carved figures and faces of people, as an extra decorative touch. 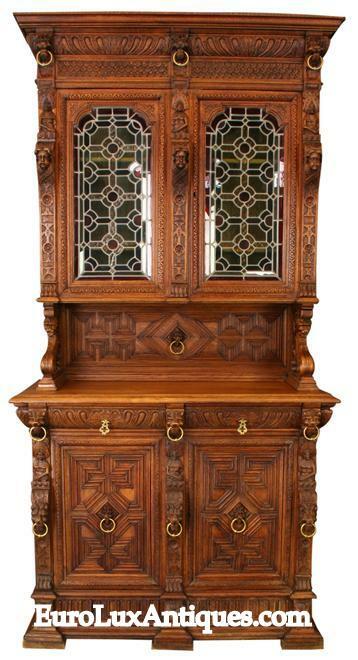 Mechelen style antique furniture typically features dark woods, like the rich oak in this sideboard or sometimes walnut. You’ll often see stained glass as well. 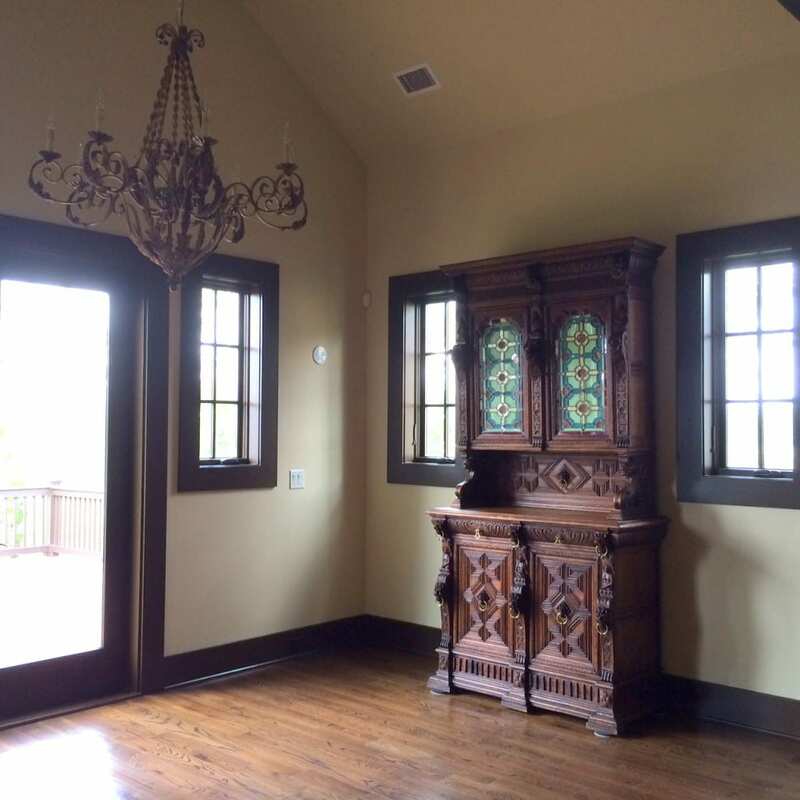 The original stained glass in the doors on this buffet features a striking floral design. So how did the Mechelen style develop? In the early 16th century, Mechelen in Belgium was the capital of the Low Countries. We know these countries today as the Netherlands, Belgium and Luxembourg. 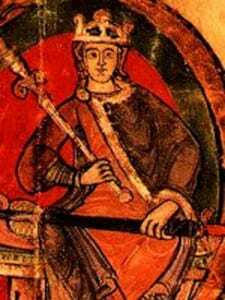 Mechelen enjoyed prosperity and power thanks to its cloth trade. But in 1572 the city was sacked and burned during the Eighty Years’ War. Brussels, about 15 miles away, became the new capital. You’d think that would be the end of Mechelen, yet the city rose from the ashes and grew famous for its furniture. 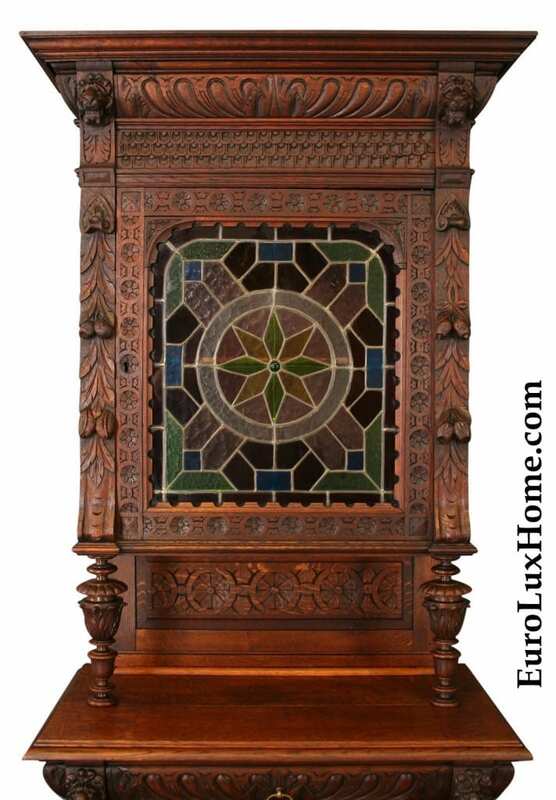 Furniture crafted in Mechelen at the end of the 16th century was heavily carved as a Belgian take on the Hunting Style popular in France to decorate hunting lodges and castles for royalty and aristocrats. 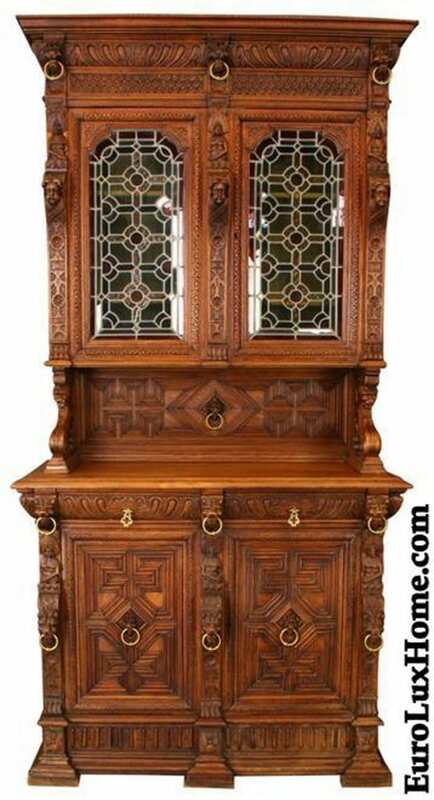 Using imagery from the natural world and the hunt, Mechelen style antique furniture is lavishly adorned with stylized leaves, berries and fruit, and often boasts handsomely carved lion heads, as you can see in these pictures. 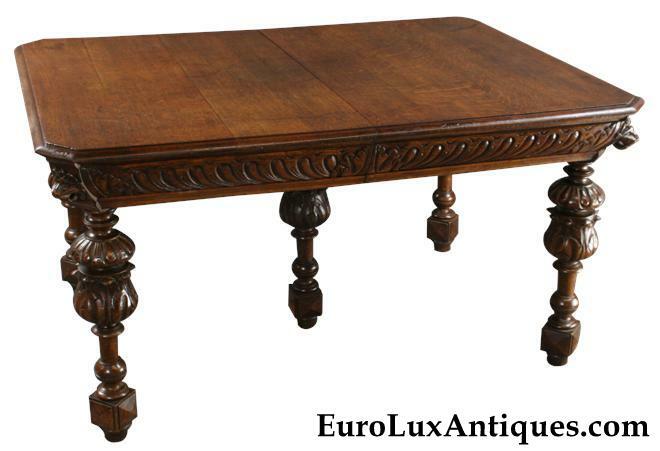 This Mechelen oak dining table from 1920 boasts lions on each corner, and foliage and flowers on the apron and legs. The 5-leg table has a center pedestal that eliminates the need for stretchers, so your guests have more room to stretch their own legs! In the 19th century, the Dutch-speaking city of Mechelen played an important role as a hub in the new-fangled European railway network. Mechelen’s beautifully crafted and ornate furniture became even more popular as it was easy to send it by rail to customers far and wide! 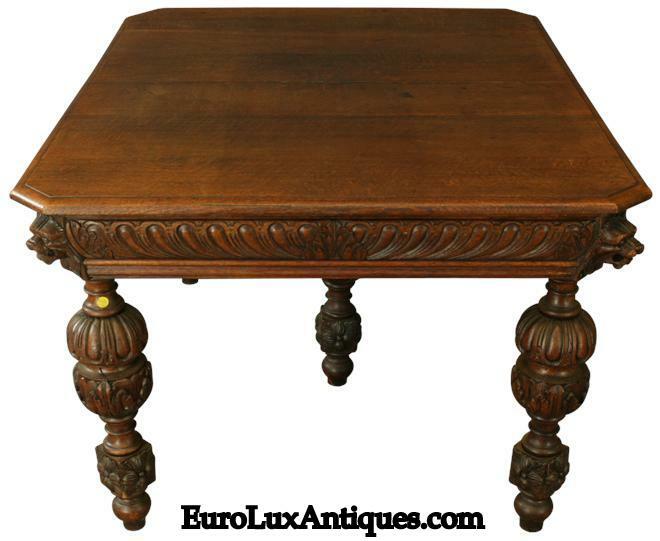 This petite antique oak buffet is from that era, dating to 1900 and carved with leaves, flowers, and acorns or nuts, as well as the traditional lions’ heads. The pretty floral stained glass on the upper door is original and it’s quite amazing to think that this glass has survived over a century! 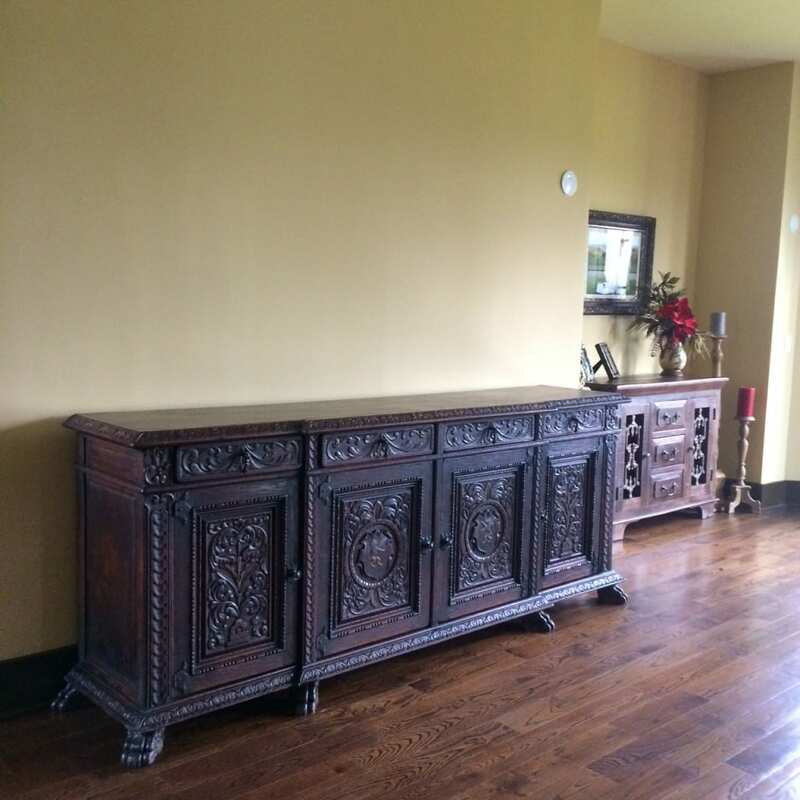 Although Mechelen style antique furniture is always sturdy, this sideboard is unusual in its trim size. 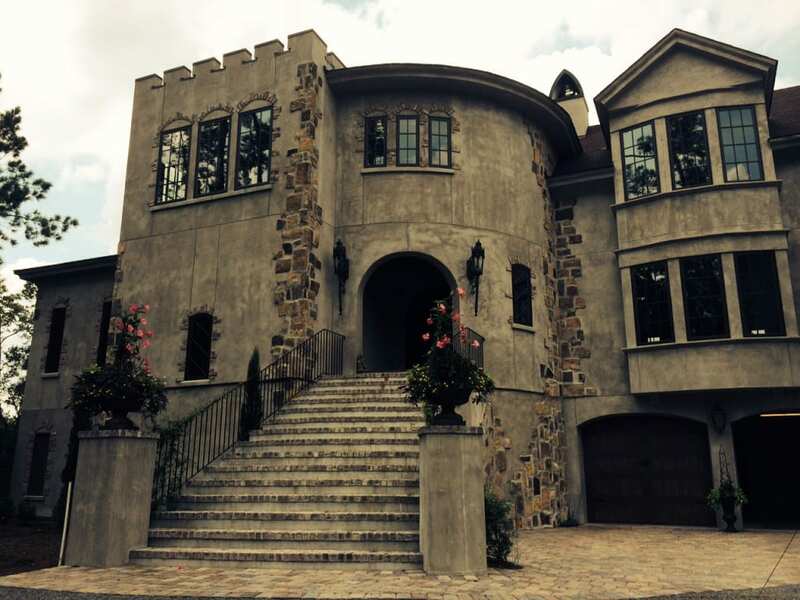 At just over 3 feet wide it is nicely proportioned to fit a modern home if you don’t have a hunting lodge or chateau at your disposal! I’d love to hear what you think about this look. Is it new to you or are you a fan already? 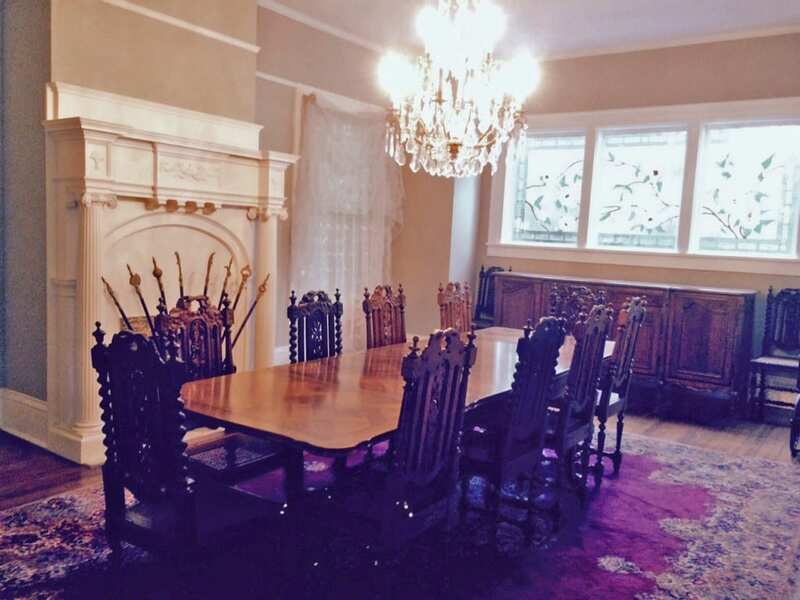 Ask me any questions about Mechelen style antique furniture in the comment box below! 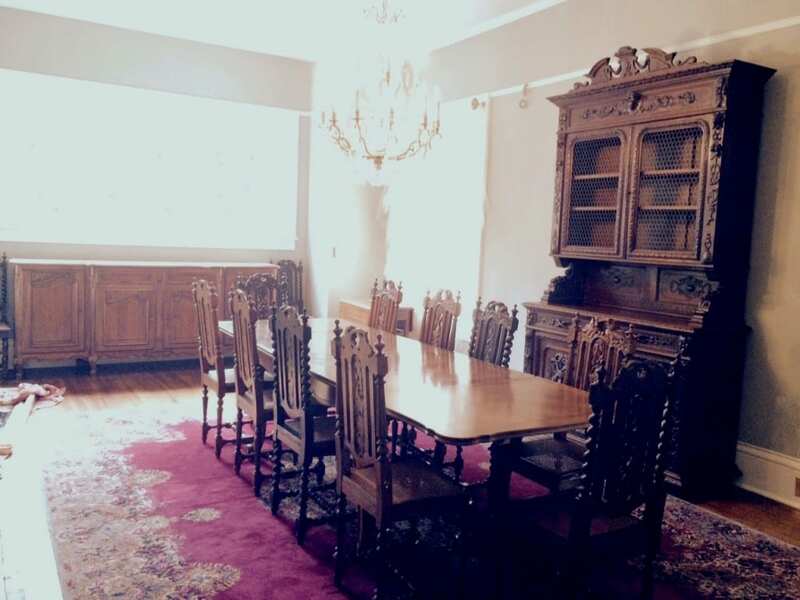 This entry was posted in Antique Furniture, Learn History & Styles and tagged antique buffet, antique dining table, belgium, Mechelen, Mechelen Style Antique Furniture on July 25, 2013 by admin.